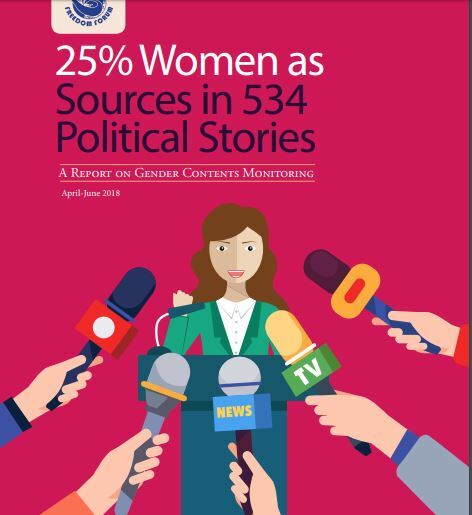 Freedom Forum here again presents the report of monitoring from April to June 2018 encasing representation of gender in news byline, news sources and their distribution as per the headlines. 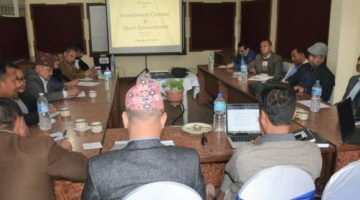 The report is prepared after analyzing the data recorded from main news contents and op-eds of nine major national dailies and main news contents of six online news portals. 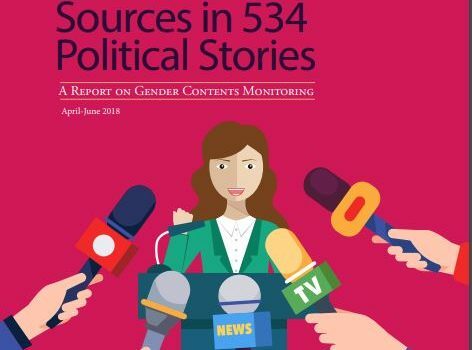 According to the report, main news contents of Nepali media are found to have huge gender gap in terms of news reporters and sources. 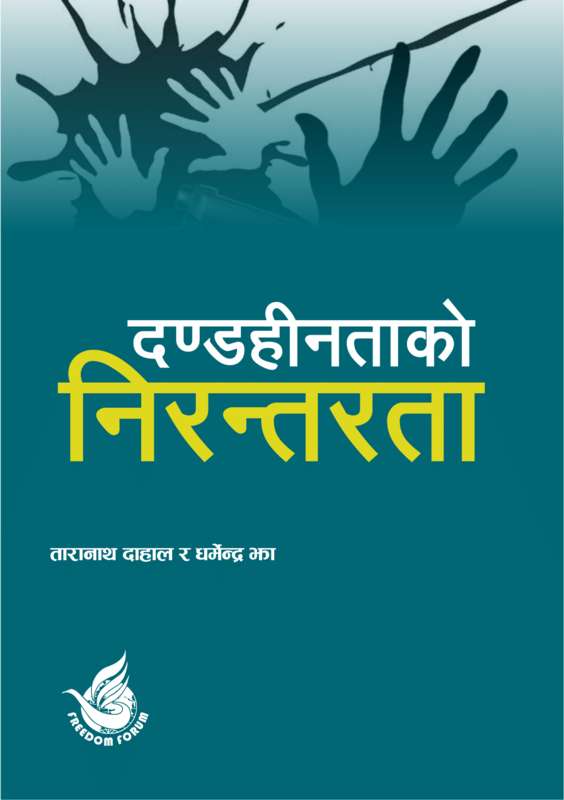 However, op-ed pages show appreciable participation of female writers in comparison with the news sections.